HEAD CHEF PROFILE – WHO IS BAREND GOUWS? 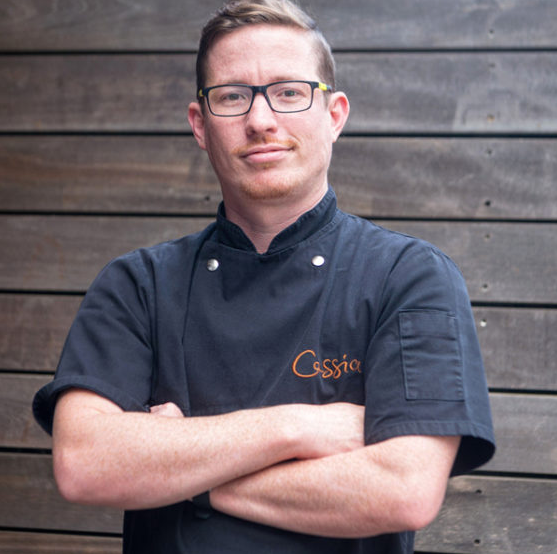 Cassia Restaurant plays an intricate part at Nitida and our head chef, Barend Gouws has been our fearless leader at Cassia Restaurant for more than 5 years. With great power, comes great responsibility. We share a vision with Nitida to perfect every detail and to ensure that passion and commitment is the focus of every dish produced in our Restaurant. 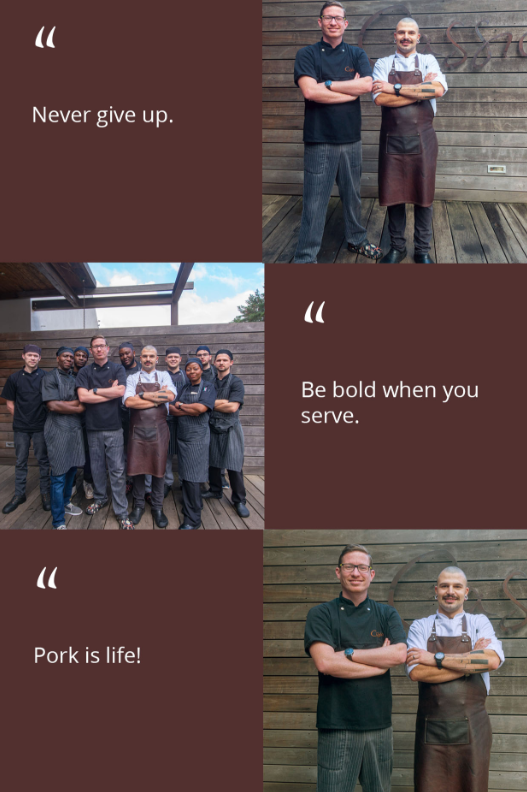 We stole a few minutes of Barend’s time to chat so that we can share the true story of where this rare chef comes from and what his day to day philosophy is in the kitchen as well as in life. We present to you, the optimist! How does a great cook become a chef? A lot of commitment and sacrifice! The hours take its toll on your private life, but if you’re passionate, like me, you will find it worthwhile. What dish describes a restaurant’s quality of its food? Try the stock! I make a point of tasting the stock. If a kitchen can make a proper stock, the job is half done. Where did you start your journey as a chef? I used to help out in the kitchens at a restaurant my sister worked at on weekends. From there it just grew into a career. I fell in love with the pressure and madness of a busy kitchen. Nothing else can really give you that feeling of accomplishment as the success of a heavy service. It’s you VS the World and you came out on the top. Very hands on. I Lead form the front. You miss cooking on the line when your job has more admin than prep. Cooking on the line satisfies the urge to cook and inspires the staff. What dish on the menu would you say is your signature dish? What is your nickname in the kitchen? What is your favourite meal to cook at Cassia? It has to be the Pork Belly. Pork is life! What is your favourite wine to pair? Nitida Cabernet Sauvignon. I like my wines full bodied, but not overbearing. Do you have any last words for your kitchen staff reading this? Well I’m not going anywhere yet (sorry), but I’d like to tell them to buck up, get it done, life doesn’t owe you anything, so deal with it and make your own success!